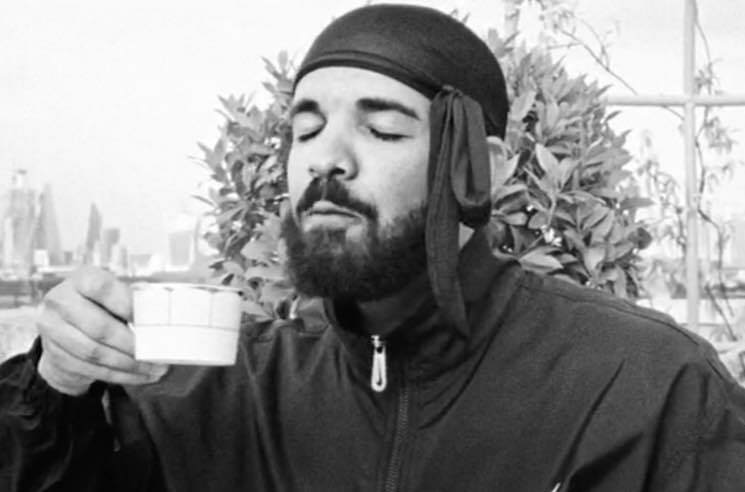 While doing the #InMyFeelingsChallenge might get you into trouble in Egypt, the UK seems to be a lot more lax when it comes to Drake-related antics. Drizzy has unveiled a brand new video for his Scorpion track "Nonstop," and it sees the Toronto rapper going wild in London. The clip follows Drake through his surprise Wireless Festival performance earlier this month, then sees him out for a wild night on the town with famous friends like Quavo and French Montana. He closes out the trip to London with high tea and a double decker bus tour. Check out the video for "Nonstop" below via Apple Music. See Drake's upcoming — and recently rescheduled — live shows here.